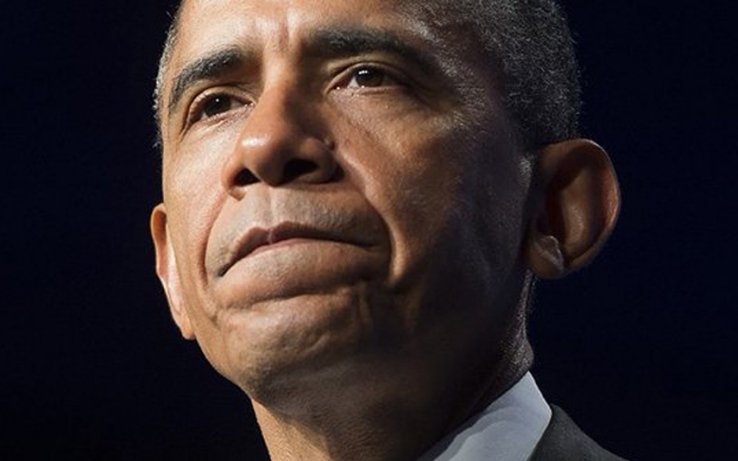 As Battle Looms, Civil Rights Leaders Back Obama in Appointing Scalia’s Successor. 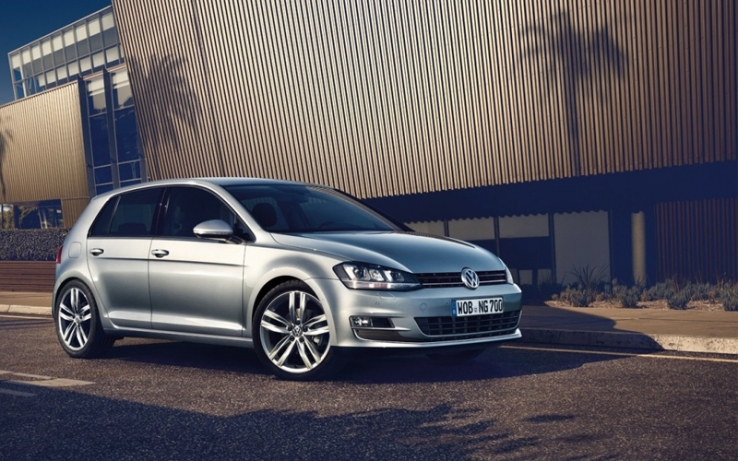 Volkswagen Apology Ads Ignore Black, Latino Media. 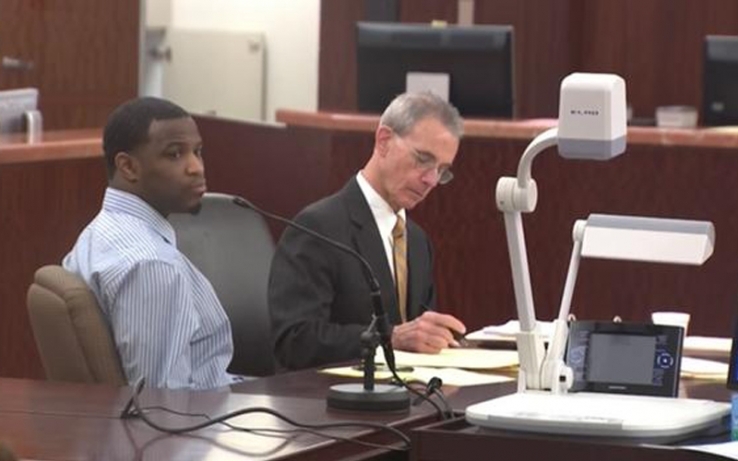 Neal Bland, Found Guilty of Capital Murder in Air Jordan’s Shooting Death of Joshua Woods. 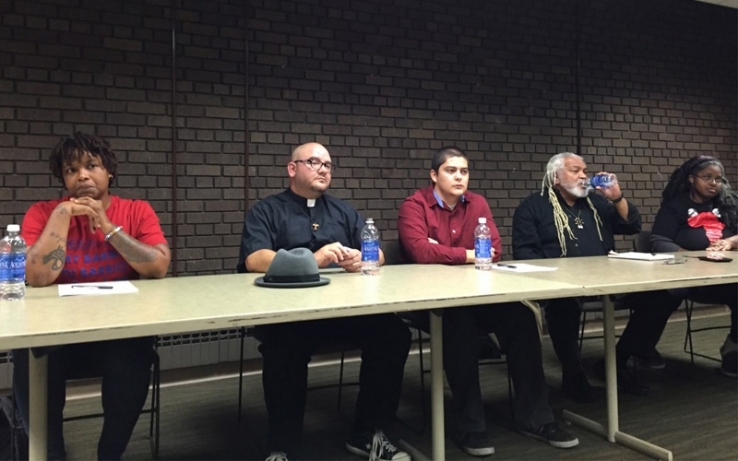 Milwaukee’s Communities of Color Discuss Law Enforcement Concerns. 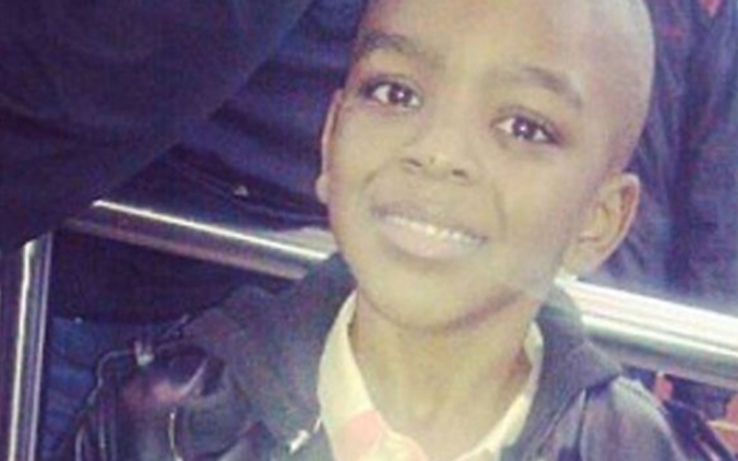 How a Beating, Three Murders led to the Murder of Tyshawn Lee. 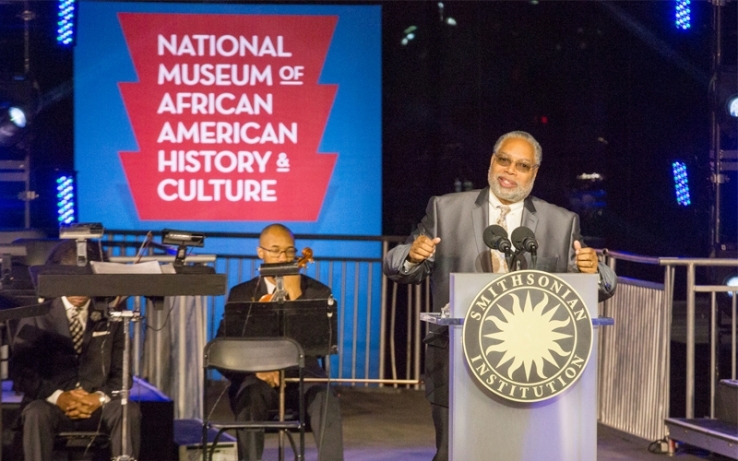 Hundreds Celebrate as Nation’s African American Museum Nears Completion. 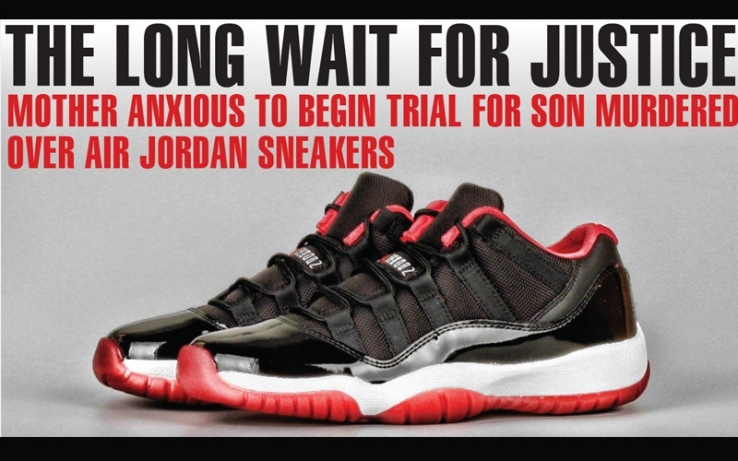 The Long Wait for Justice: Mother Anxious to Begin Trial for Son Murdered over Air Jordan Sneakers. 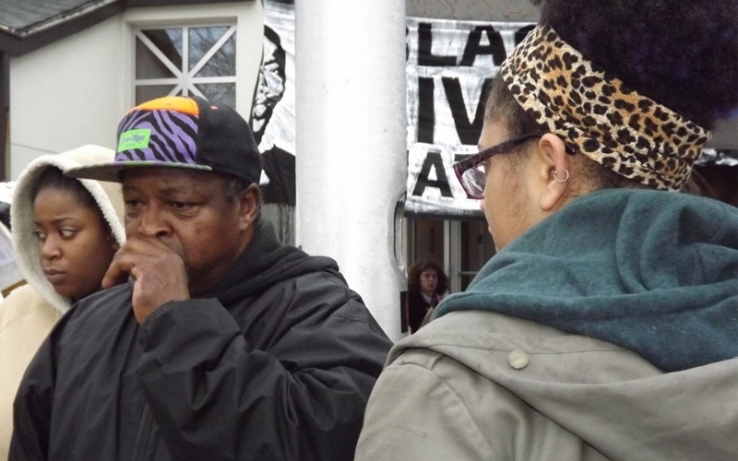 Minneapolis Police Shoot, Kill Another Unarmed Black Man. 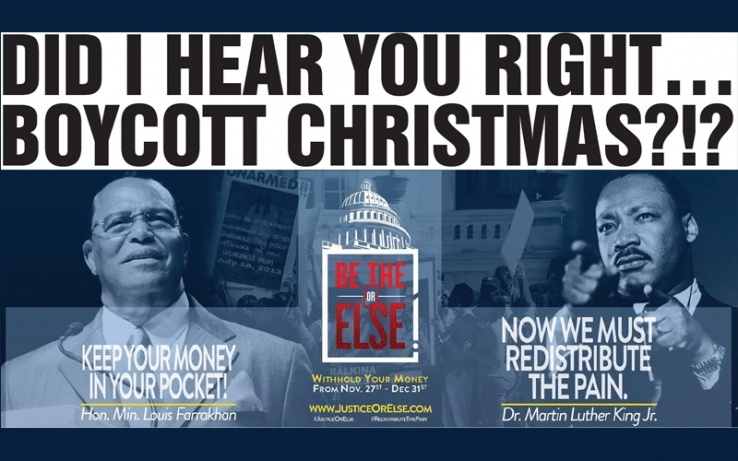 Did I Hear You Right…BOYCOTT CHRISTMAS?!?. 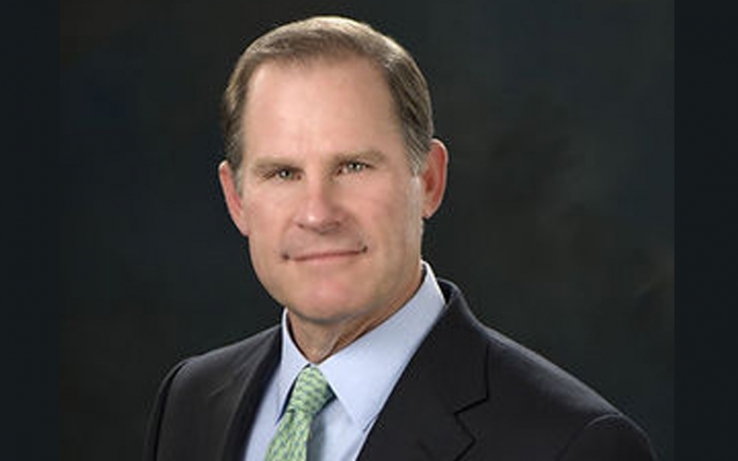 University of Missouri President Resigns After Protests Against Campus Racism.